I love life hacks and today I’m going to share a real gem, something which every Sky Muster™ service user should know about. It’s simple, relatively low cost and doesn’t require an engineering degree. Intrigued? I bet you are. 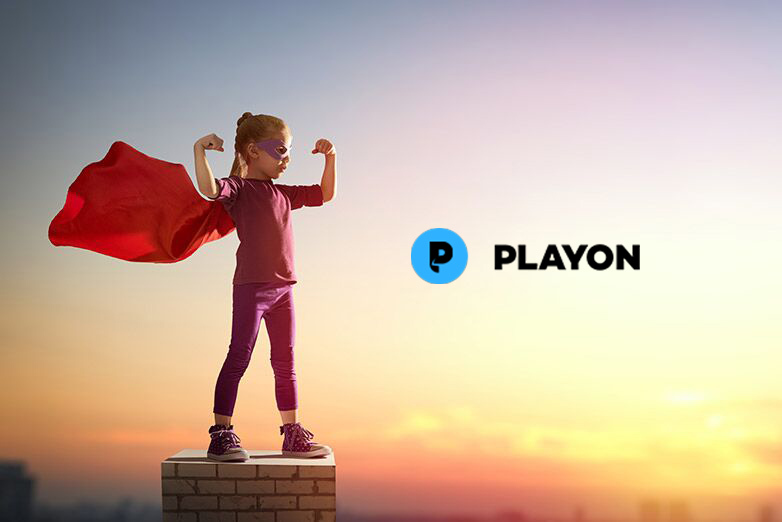 Introducing PlayOn Desktop, a Digital Video Recorder (DVR) service provider based in the US that works effortlessly alongside any Sky Muster™ satellite plan offering unlimited recordings and simple management of all your favourite media from within their streaming hub. Schedule, cast and stream all of your favourite movies and tv series from Netflix and YouTube off-peak, then watch them back whenever you want, on any device, without ever touching your monthly peak Sky Muster™ data allowance. You can even skip out all the annoying adverts. Nice! 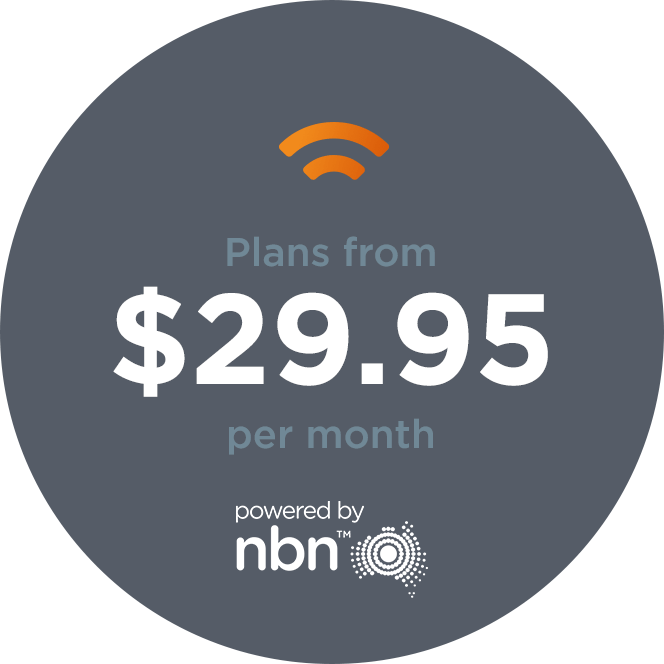 Peak data is precious stuff on the Sky Muster™ service as the more you buy, the more expensive it gets inline with nbn’s Fair Use Policy (FUP). It, therefore, makes perfect sense to fully utilise the off-peak component of each plan every month, which for many service users goes relatively unused. That’s where PlayOn desktop comes in, enabling you to max out your off-peak quota and use it on something really enjoyable like streaming, not boring admin tasks like software updates. If you’re a SkyMesh customer, PlayOn desktop gets even more appealing as our off-peak data allowances are some of the largest the on the market. Most of our Sky Muster™ plans include a whopping 140GB of off-peak data which is the equivalent of 45 hours of streaming in HD, or 20 hours in ultra HD. The biggest difference is that PlayOn Cloud doesn’t offer unlimited downloads, so there will always be an ongoing cost as opposed to a one-off license fee for PlayOn Desktop. The best feature of PlayOn Cloud is that you don’t need a laptop or desktop with Windows to use it, just a phone, plus you can access more streaming services including; Yahoo View, NBC, ABC, CBS, Fox, the CW, PBS, Crackle, TubiTV, plus Netflix and YouTube. Both are versions are good, just check which is best for you and only go with Cloud if you’re regularly up late as the manual downloading could get tedious. Remind me, what are the Off-Peak Sky Muster™ Hours? I’m glad you asked. To make sure all your recordings are off-peak, schedule all PlayOn Desktop recordings for between 1:00 am and 7:00 am, factoring in your local time zones. Any downloads will then come out of your off-peak allowances and you’ll be laughing all the way to your couch. If you’re a big streamer on the Sky Muster™ satellite service and don’t utilise DVR’s like PlayOn, you really are missing out. Answers to common FAQs available here. Subscriptions to streaming providers must be licensed separately, e.g. Netflix, HBO. Originally from Oxford (UK), Barney joined the SkyMesh team as Marketing Director near the end of 2016.